Investment opportunity for an investor looking to add to their rental portfolio. Tenant currently in place, paying $400 a month, on a month to month. With some minor updates and repairing/replacing things as needed, rent range could be higher. Subject to short sale. 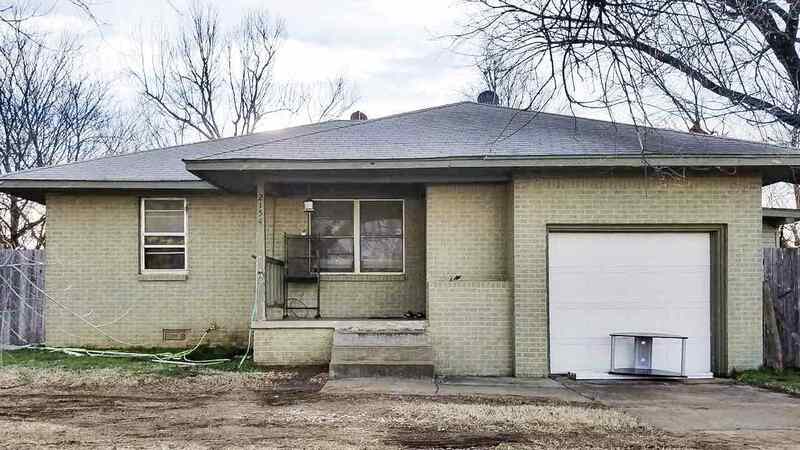 3 bedroom, 1 bath, 1 car garage.